Optimize your firm’s document management! As an addition to your firm’s management system and to handle numerous document exchanges (minutes, appraisals, supporting documents, tax declarations, certificates of incorporation, etc. ), it is important to provide your employees with a solution to optimise the management of client files and cases. 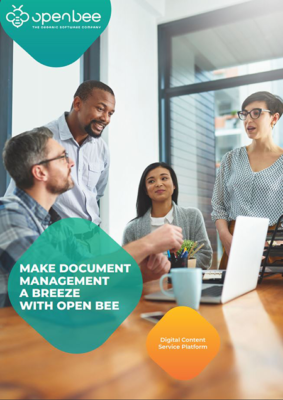 Find out how Open Bee™ solutions can be used to scan and archive your documents at a single point and share all of your information, both internally and externally. Benefit from scan technologies to archive any paper document related to a client file or case, in just a few clicks. Centralize all information exchanged in electronic form and remove the need for tedious document searches in archive rooms. Send documents in PDF format to all authorised members of your legal staff with a single click. You will no longer need to bother your assistant to bring you a paper copy of a file, immediately access it on your PC or mobile device. 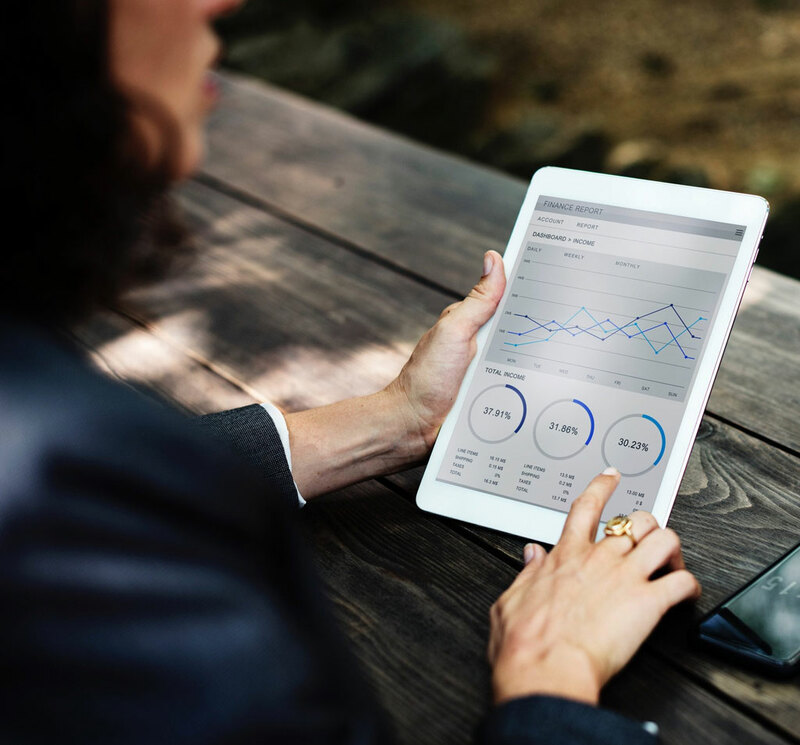 Give your employees access to client files or cases anywhere, at any time thanks to the mobile application and optimize their responsiveness. Rapidly build legal knowledge databases and notify your employees in real time as soon as they are updated. Set up an electronic exchange portal with your clients in a simple way. Publish all documents related to corporate law, tax, property, employment, the court system or asset management, while ensuring security and confidentiality. Bring dynamism to your firm’s brand image and develop a new business model.